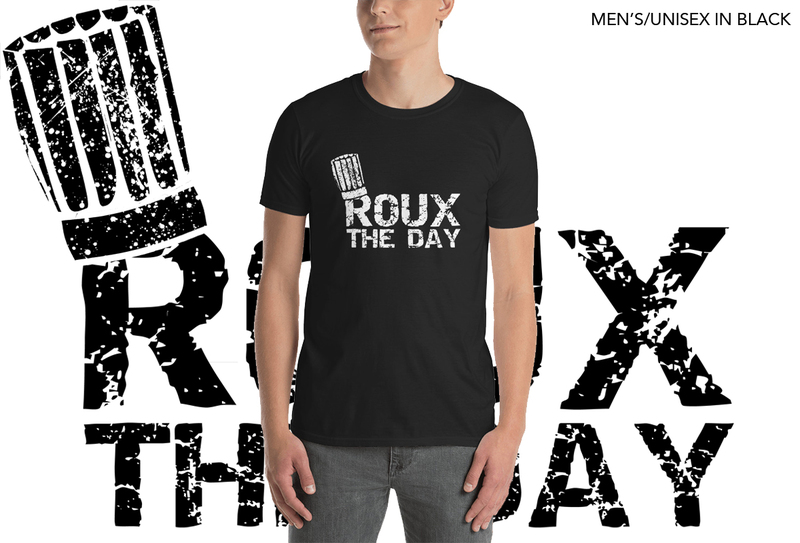 Roux the day! Show off your chef pride and your gravy makin' skills with this comfy cotton tee shirt. 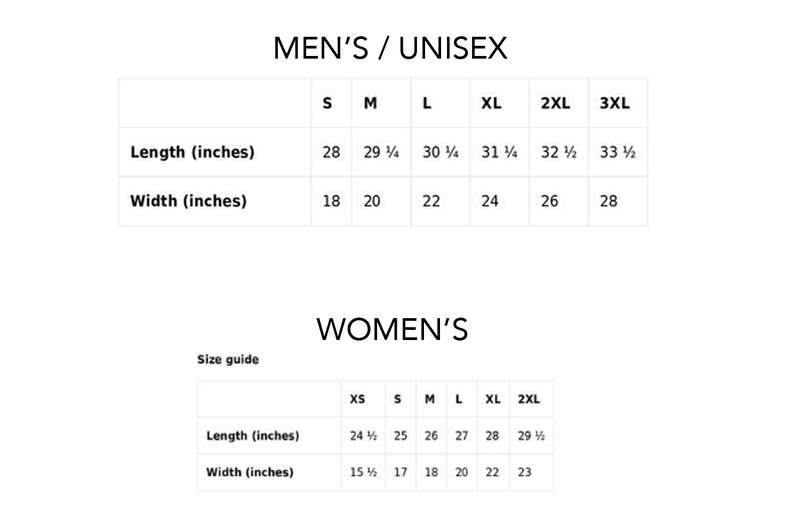 See image for sizing info!